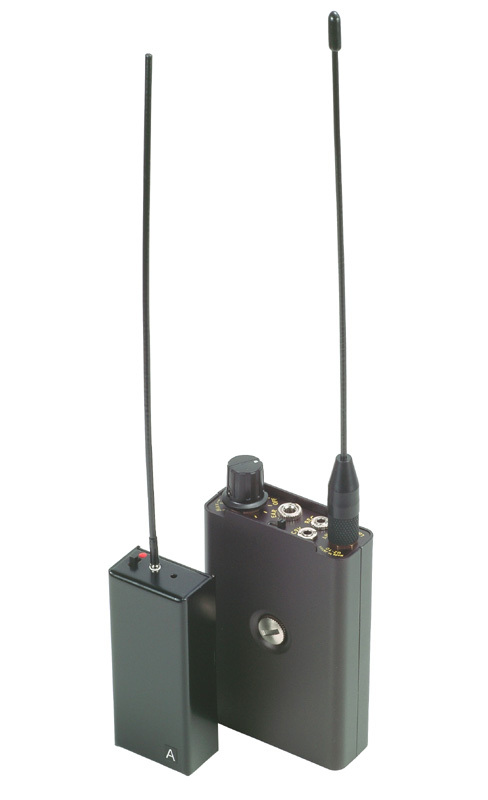 ULX-40 is the UHF audio transmitter. 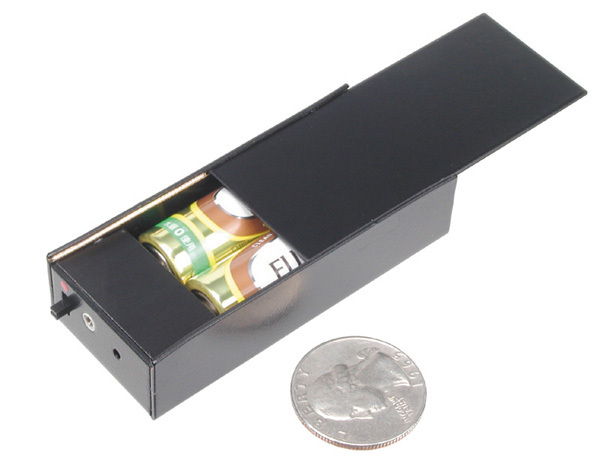 It keeps working for 420h with two alkaline batteries. 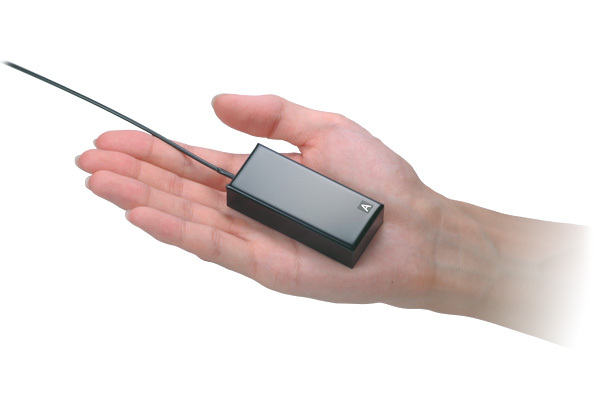 We recommend you this cost-effective and reliable transmitter.